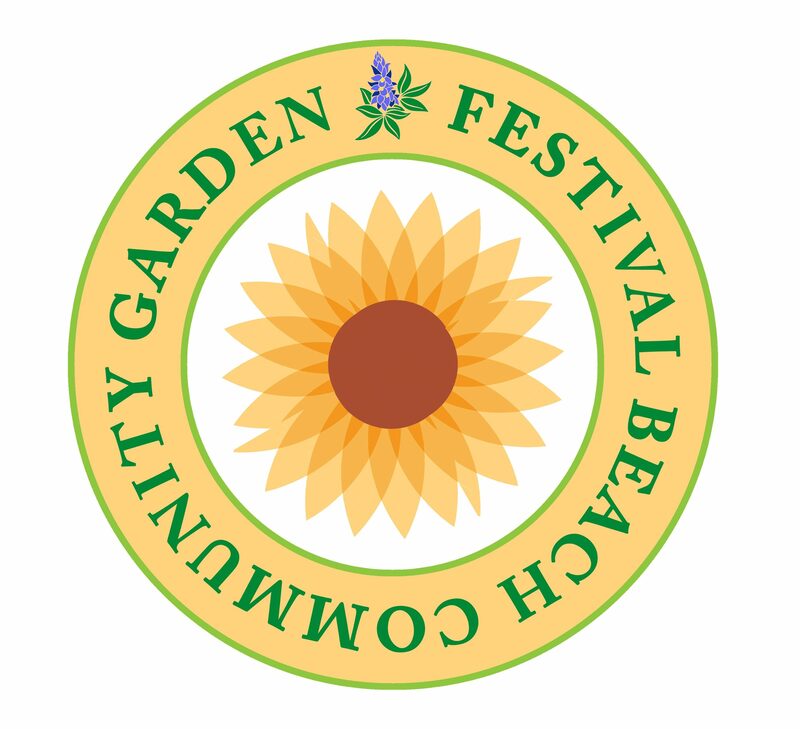 Gardeners, please be reminded that Festival Beach Community Garden runs on a tight budget, to keep our plot prices reasonable. Festival Beach does not have trash pick up. Please plan on removing all trash and debris from the garden. Thanks!